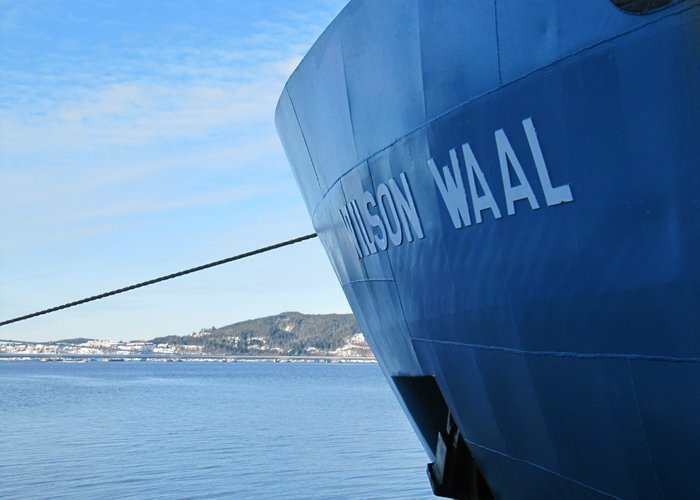 Oslo: Short sea operator Wilson has signed a shipbuilding contract with Chinese yard Wuxue Janda Shipbuilding for the construction of three 2,600dwt bulk carriers. The vessels are expected to be delivered during 2016, and Wilson has an option for an additional two vessels. Wilson says it will pay Euros 3.25m ($3.6m) each for the trio, which were confirmed pending board approval and sufficient refund gaurantees from the yard, and the deal should be completed by next quarter. Wilson operates a fleet of 111 vessels ranging from 1500-8500 dwt.